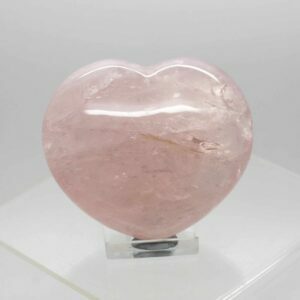 Crystal hearts range from tiny up to very large. 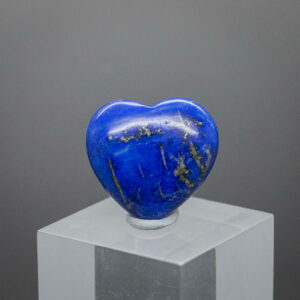 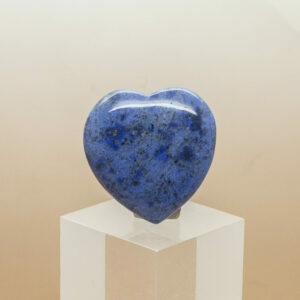 They are a popular gift and exude love and tranquility wherever they are placed. 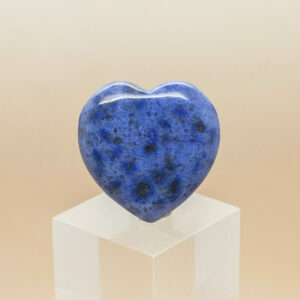 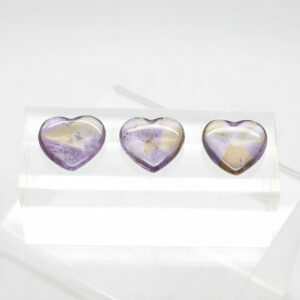 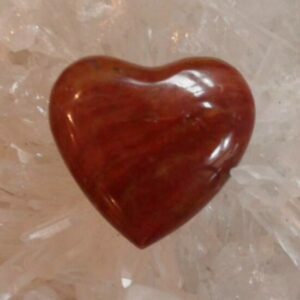 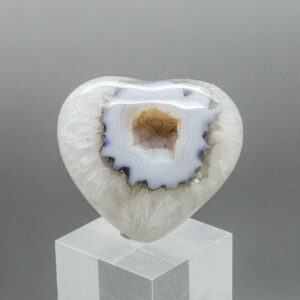 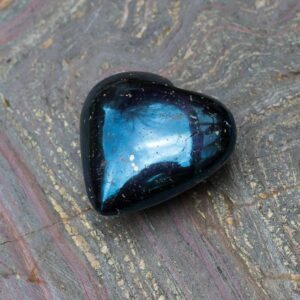 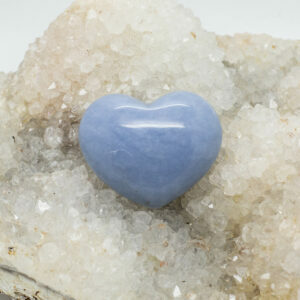 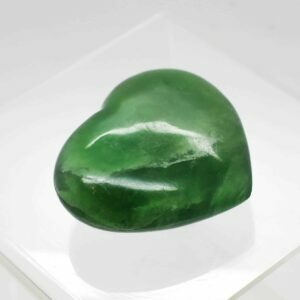 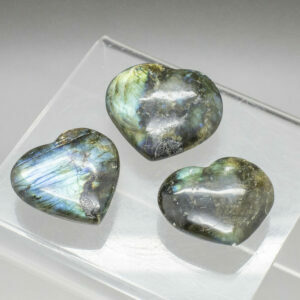 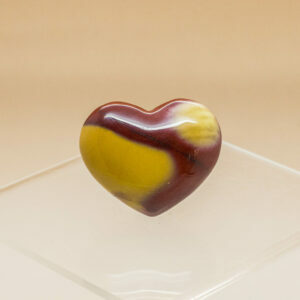 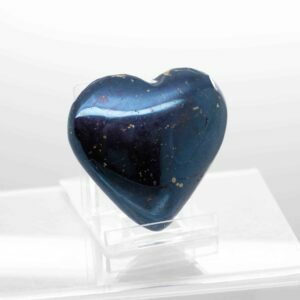 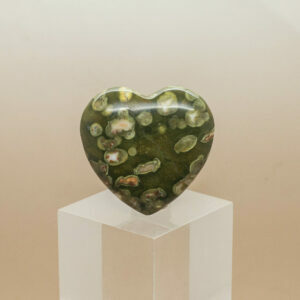 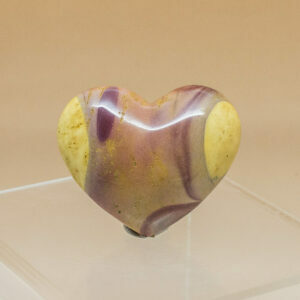 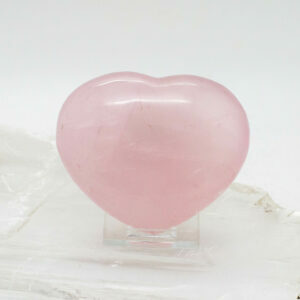 We have crystal hearts in all stone types, with the most popular being rose quartz hearts.